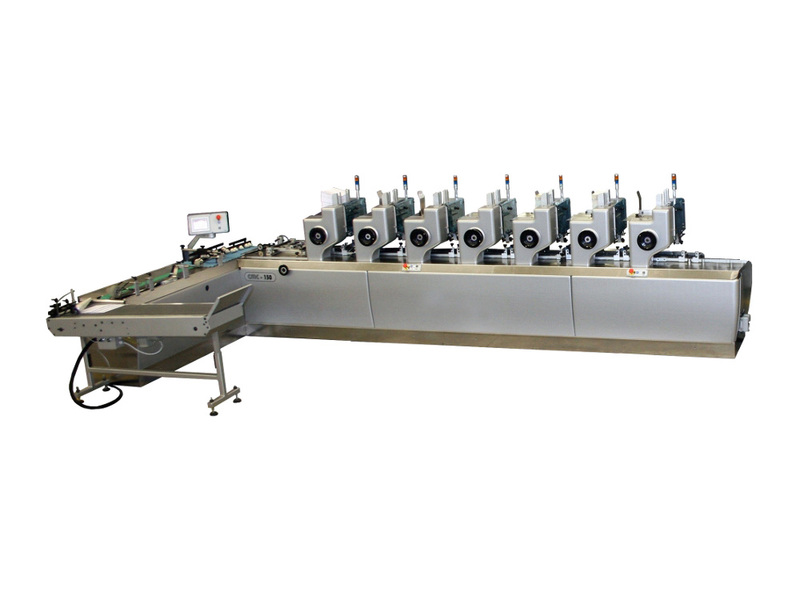 Innovative and simple insertion area to insert collated documents into the envelope and then drive the envelope to the output with a single continuous motion transport. It offers the best “Price to Performance” ratio. Its heavy Duty construction guarantees long lasting performance even in the most demanding environments. 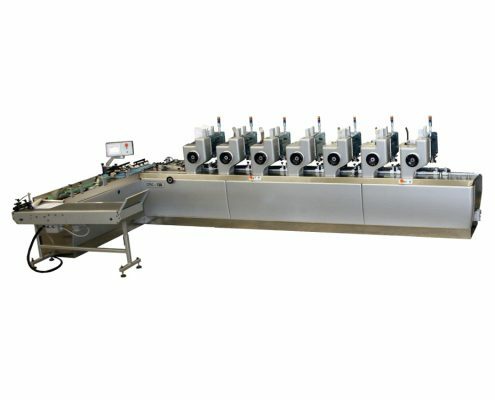 Available with rotary vacuum feeder, shuttle feeder, friction feeder, rotary feeder with separation disk to address a variety of applications and materials.